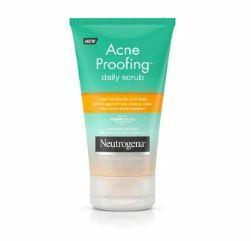 Starting 3/31 Select Neutrogena Acne Care is Spend $20 get back $5ECB. Get 2 products for ONLY .89 cents each after CRTs, rebates, and ECB!! Final cost: $1.78 or .89 cents each! !